Dr. Walters is the Jordan Family Director of Bone Marrow Transplantation at UCSF Benioff Children’s Hospital Oakland. 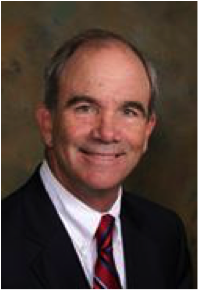 He has been the director of stem cell therapy and a division leader since 1999. He has devoted his research career to pursuing curative therapies for hemoglobin disorders with an overarching goal of expanding this treatment more broadly to affected individuals. With NIH and industry support, Dr. Walters has conducted a number of multicenter clinical trials for sickle cell disease and thalassemia. He is currently focused on initiating early phase clinical trials to test novel genomic editing techniques in hematopoietic stem cells (HCT) from individuals affected by hemoglobin disorders, starting with a high-profile trial in sickle cell disease. 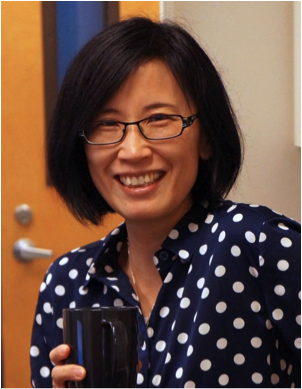 Dr. Liu’s areas of interest focus on the predictive and pathogenetic role of biomarkers for both acute and chronic disease states. Her long-term goal is to identify and validate novel biomarkers of organ injury (specifically the kidney and lung) that may have predictive value for disease outcomes as well as shed important insight into disease pathogenesis. She also has a major interest in clinical trials in the intensive care unit, with a particular focus on acute lung injury and acute kidney injury. Dr. Dvorak is a pediatric bone marrow transplant specialist in the Bone Marrow Transplantation Program at UCSF Benioff Children’s Hospital San Francisco. His research foci are: 1) the supportive care aspects of pediatric hematopoietic cell transplantation (HCT), with a goal of decreasing treatment-related morbidity and mortality, especially infections; and 2) novel transplant strategies for patients with severe combined immunodeficiency (SCID). He is the past chair of the international Pediatric Blood and Marrow Transplant Consortium’s (PBMTC) Supportive Care Strategy Group and current chair of the Cancer Control & Supportive Care Committee of the Children’s Oncology Group (COG), where he has led several trials and oversees the design and implementation of new trials in this field. 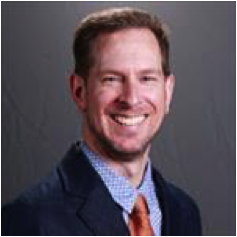 Dr. Dvorak is also the national principal investigator of the prospective SCID study for the Primary Immune Deficiency Treatment Consortium. Dr. Tippi MacKenzie, a pediatric surgeon at UCSF Benioff Children's Hospital and its Fetal Treatment Center, has a special interest in fetal surgery, advanced laparoscopy and endocrine and biliary surgery. MacKenzie is a member of the Biomedical Sciences Program and the Institute for Regeneration Medicine, with a research focus in in utero stem cell transplantation to treat genetic disease and establishing immunological tolerance across the MHC barrier in pediatric hereditary disorders. 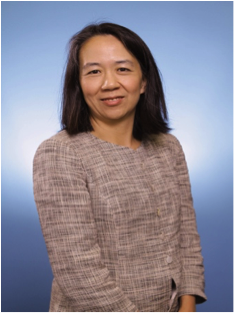 Dr. Tang is an immunologist and translational researcher with expertise in immune tolerance and islet transplantation. The Tang lab focuses on translating knowledge on mechanisms of immune tolerance into novel therapeutics for treating autoimmune diabetes and preventing transplant rejection. Currently, two major areas of work are on therapeutic application of regulatory T cell therapy in type 1 diabetes, and transplantation and immune modulation to enable immune suppression-free transplant of stem-cell-derived beta cells for treatment of type 1 diabetes. Dr. Hermiston is a specialist in pediatric cancer and blood diseases at UCSF Benioff Children's Hospital. 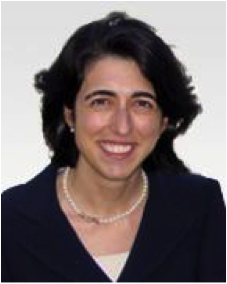 She has a particular interest in defining the underlying mechanisms in the development of lymphoid malignancies, including leukemia and lymphoma. 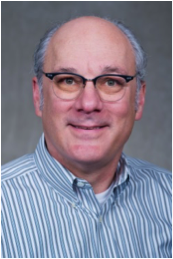 Dr. Hermiston directs the Pediatric Immunotherapy Program at UCSF Benioff Children’s Hospital San Francisco, and has CAR-T clinical trial expertise in pediatric cancers. 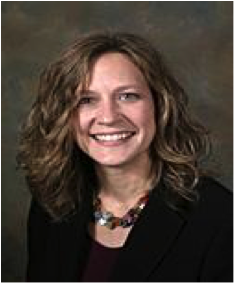 She is a member of the Children’s Oncology Group NHL Steering Committee and participates in the design of pediatric clinical trials for these diseases. Ms. Razler has over 25 years of experience in research administration at UCSF. 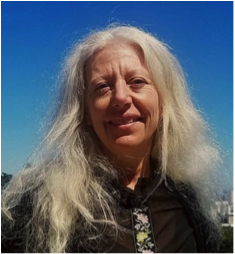 She works closely with investigators and central campus units to facilitate research and advises on infrastructure improvements that support investigators and research programs at UCSF. Her works has involved partnering with researchers to help them navigate the administrative hurdles in obtaining and managing research funding, as well as the infrastructure required to carry out research projects. 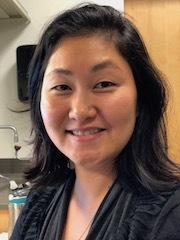 Ms. Chun brings over 10 years of research experience, most recently in clinical trials administration and compliance management for phase 1 and 2 protocols. She works with investigators and central startup specialists to streamline compliance processes and hasten trial activation. 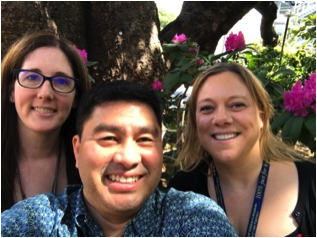 Marci, Julie and Cyrus bring many years of clinical experience combined with research work to create a team approach for facilitating and executing various forms of clinical research in the inpatient hospital setting. The team specializes in pediatric blood and marrow transplant, including early phase gene therapy and gene editing for hemoglobinopathies. They are responsible for all aspects of the study from beginning to end, and work closely with the multiple subspecialties involved in direct patient care throughout the study timeline. This meeting will feature presenters who will re-cap the journey of Regenerative Medicine from the initial discoveries in gene therapy to where we are and what we know now. The theme will also look forward to a future when cellular therapy treatment will become a routine option for patients.